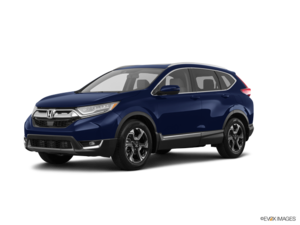 I just wanted to express my gratitude and thanks to the service personel at Orleans Honda, especially Nicole, Hugo, Jennifer, Mike and Peter. These individuals have gone beyond the call of duty to make sure my vehicles are serviced, even in emergency situations. 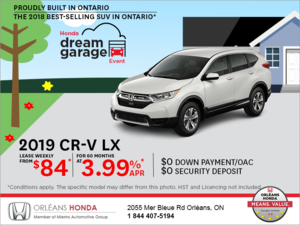 We have sometimes considered purchasing vehicles other than Honda but it is the service staff ar Orleans Honda which will continue to keep me in Honda. They have bailed me out of rough situations so many times and have always given about a 10+ service.